Answer a few questions and view jobs at BankUnited that match your preferences. 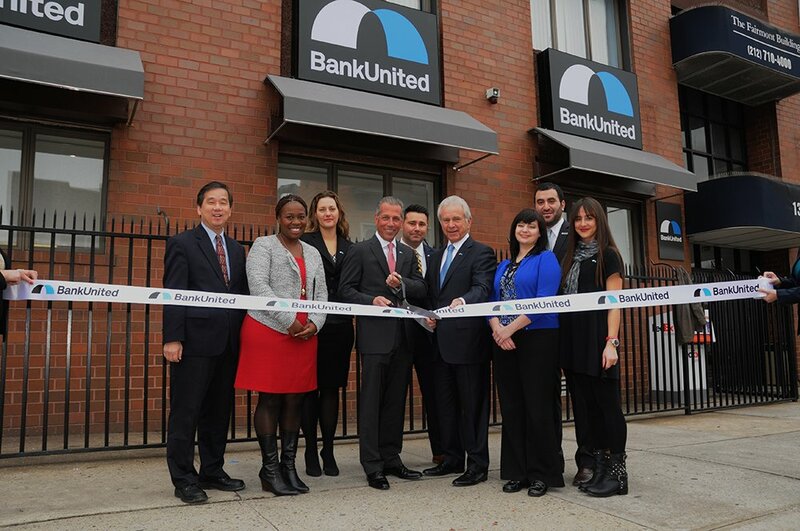 BankUnited, Inc. is a bank holding company with one wholly owned subsidiary, BankUnited. This company provides a full range of banking services to individual and corporate customers through 87 banking centers located in 15 Florida counties and 6 banking centers in the New York metropolitan area. 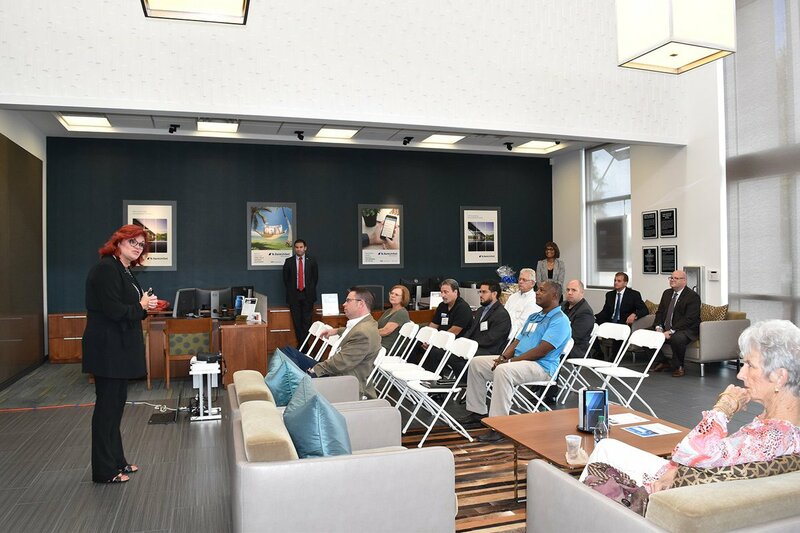 BankUnited, Inc. also provides certain commercial lending and deposit products on a national platform. Theis company endeavors to provide, through experienced lending and relationship banking teams, personalized customer service and offers a full range of traditional banking products and services to both commercial and retail customers. 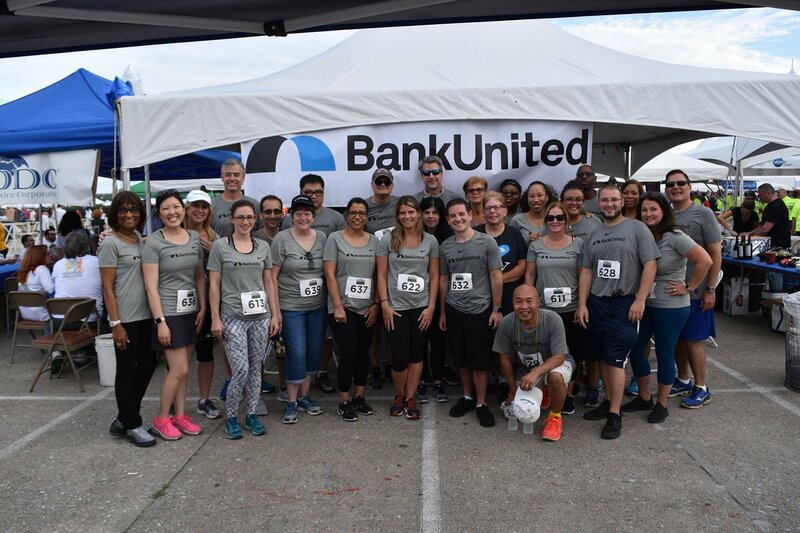 Employees mention the dynamic company culture they enjoy while working at BankUnited. 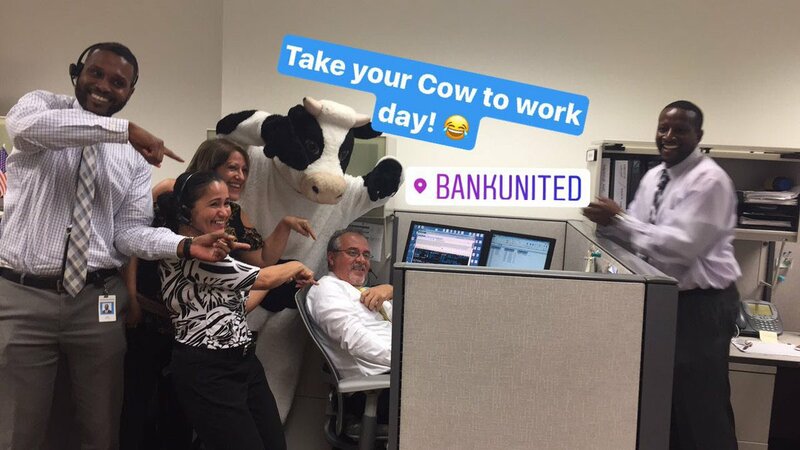 Do You Work At BankUnited? 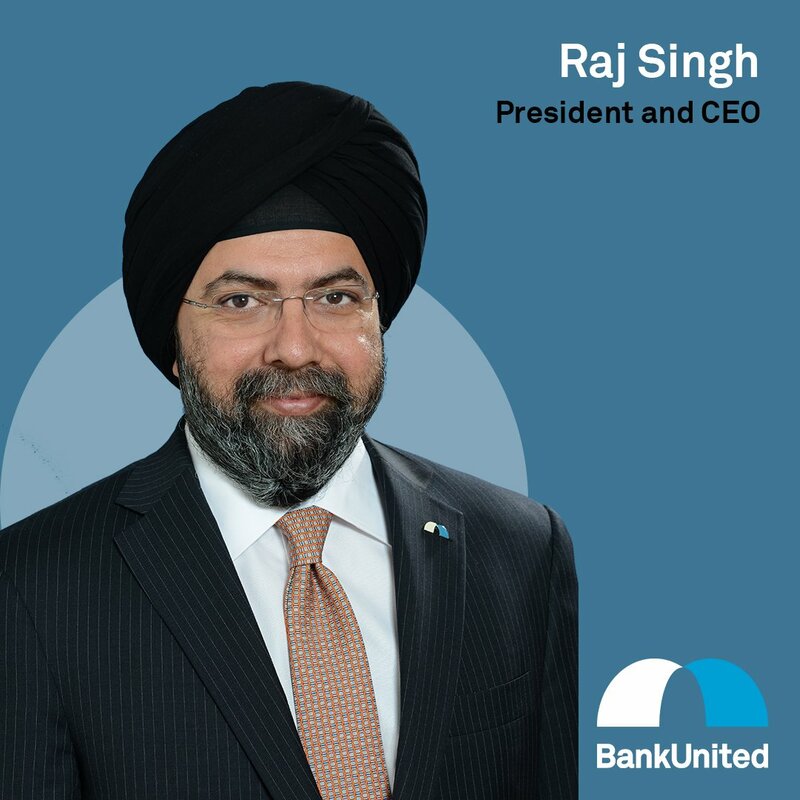 How Would You Rate Working At BankUnited? 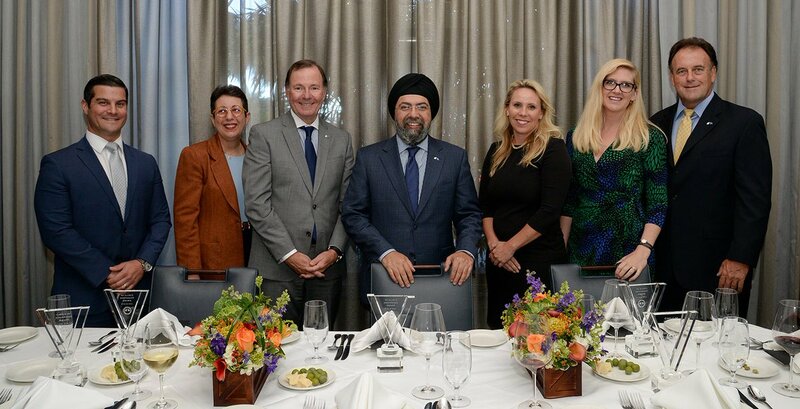 Are you working at BankUnited? Help us rate BankUnited as an employer. 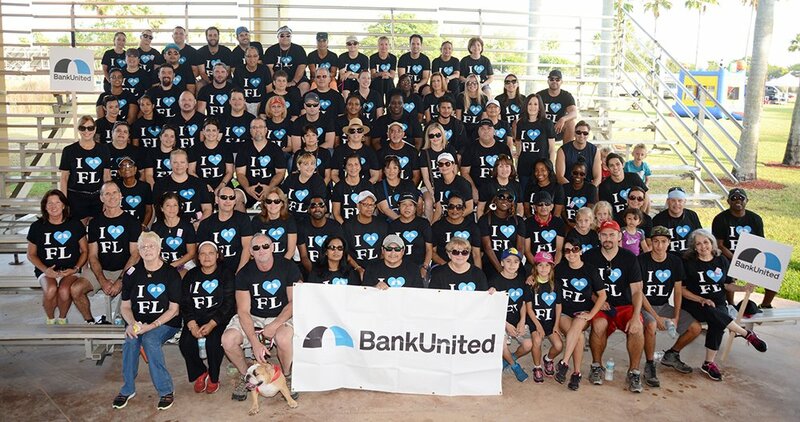 How Would You Rate The Company Culture Of BankUnited? 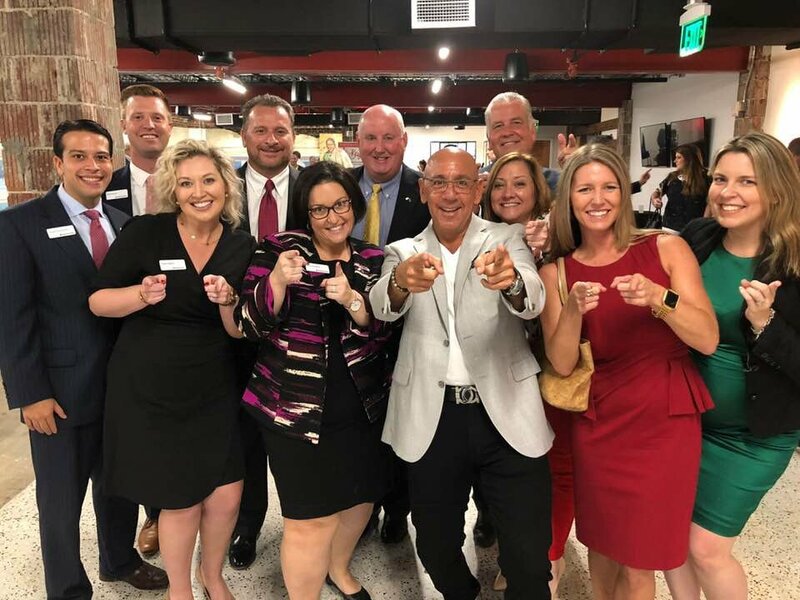 Have you worked at BankUnited? Help other job seekers by rating BankUnited. 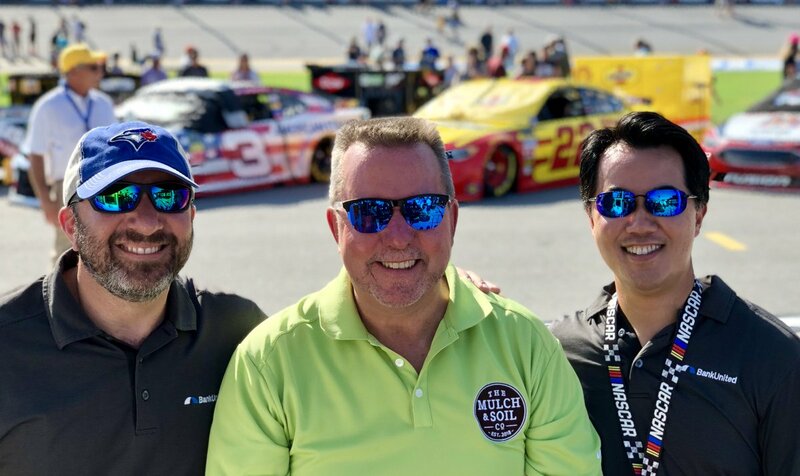 You can find out what it is like to work at BankUnited, also known as BANKUNITED INC, BankUnited, BankUnited Inc, BankUnited, Inc. and Bankunited. Zippia gives an in-depth look into the details of BankUnited, including salaries, political affiliations, employee data, and more, in order to inform job seekers about BankUnited. 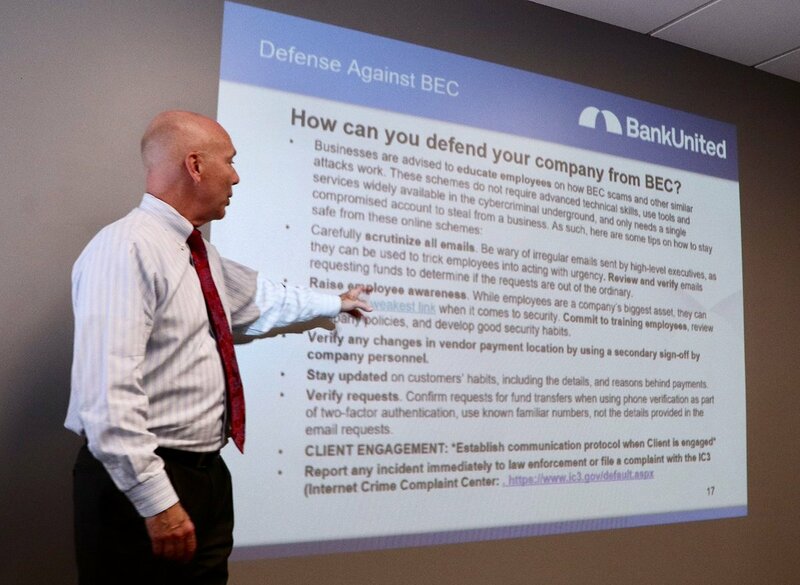 The employee data is based on information from people who have self-reported their past or current employments at BankUnited. While we have made attempts to ensure that the information displayed are correct, Zippia is not responsible for any errors or omissions, or for the results obtained from the use of this information. The data presented on this page does not represent the view of BankUnited and its employees or that of Zippia.